At 11AM Pacific (2PM Eastern), Pebble is fixin’ to announce new goodies for smartwatch gurus to feast upon. Some of the details appear to have leaked out here and there, however, it all becomes official in just a few minutes. We are hoping to see new hardware, learn more about the Pebble appstore, and hear the vision of the smartwatch pioneer for the future of wearables. Whether you are a fan of Pebble or not, they are still arguably the only smartwatch maker to date to get it mostly right. 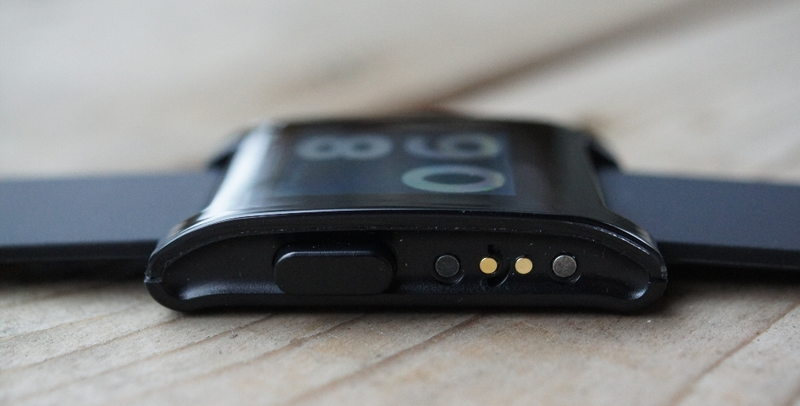 When they talk smartwatches, we tend to listen. You can watch it all unfold through the video embed below.